The Hull and internal hull structure of 552 is now complete. Its undergoing fairing and then will be primed. The deck is underway also from female tooling and once that is done the fit out of the yacht will commence. 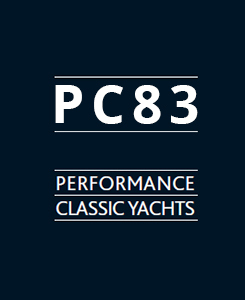 She’s identical to the PC551 except has a different Owners cabin layout forward. Sea trials have been very successful – she is right on her VPP’s and seems to be fast in the conditions we have sailed her so far which is wind ranges up to about 20 knots. The interior like the PC 66 is a joy to be in, very light and airy and feels spacious. The deck area is very flush and the boat on deck has a very ‘Med’ feel. The 55 came out from under the tent she has been sitting under since October and is now at the launch site shortly to launch, Exciting times. 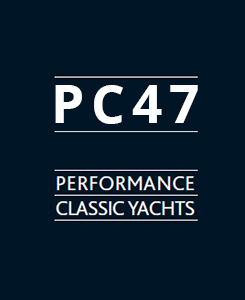 There are lots of different categories and some really special boats nominated for awards especially in the restoration where there is some real eye candy !! Enjoy it. 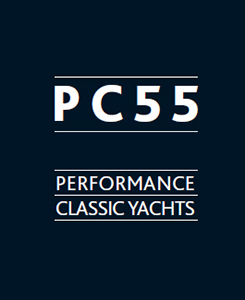 The PC55 is sitting under a large tent having some finishing touches in preparation for her launch early in 2017. We can’t wait to sail her. She’s out of the shed and will now go under a tent until early 2017. A few more photos ! Some further photos. The boat can be ready for sea trials with 6 weeks notice.